Fitness had always been a part of my life. No, that doesn’t mean that I’ve always been fit. I have felt better and worse about my physical condition at various points in my life. 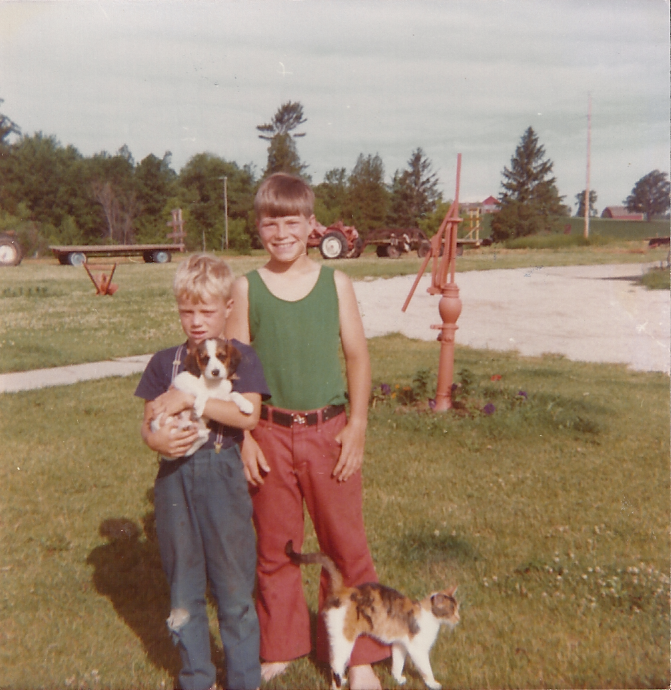 Growing up on a dairy farm meant that physical work was a part of day to day life. Baling hay, carrying milk buckets, shoveling manure, wheeling silage, making firewood, picking stones, etc. all gave you a work out of some sort. I started lifting weights at about the age of 14. 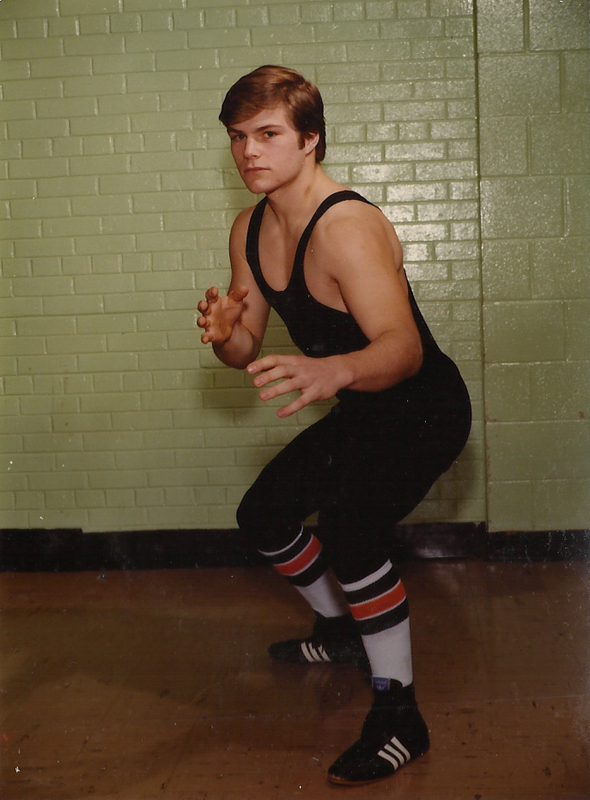 I think it was the desire to get ready for high school football and wrestling that got me started. My dad didn’t see the need for it. He always said that we got enough of a “work out” on the farm and pouring concrete. He had his own concrete business in addition to farming. Our summers were very busy. I would explain to him that lifting weights made sure that all of my muscles got exercised. I continued to lift throughout my high school years. This extended into my college years as well. But, after graduation, I backed off for a few years. In the early 90’s I decided to start playing rugby. February of my first year I started working out seriously again, planning to play that coming fall. I played rugby for just over ten years full time. Working out was a must during that time. The games are no fun if you’re out of shape. I played what was probably my last game in July of 2013. It was a long time dream to play along side one of my sons, which came true that day. I even scored! I continue to lift as part of my Brazilian Jiu-Jitsu regimen. 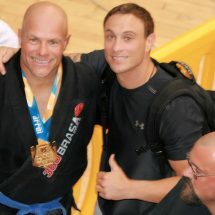 It is a martial art focused on the principal that a smaller BJJ practitioner can have an advantage over a larger opponent that doesn’t practice BJJ. 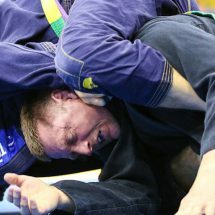 But once the BJJ experience and skill is fairly equal, other factors come into play like: flexibility, speed, size and strength. 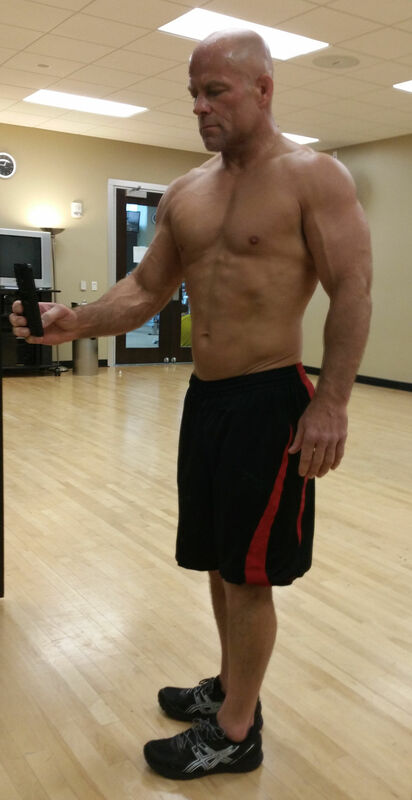 So, yes, I believe it is important to do strength training even with Jiu-Jitsu. I want to mention something about my diet. Growing up, my mother always concerned herself with making us eat healthy. Her words still echo in my head and I apply much of those views to my diet today. I learned long ago that eating crappy makes you feel crappy when training or competing. 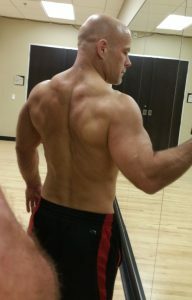 At the age of 40 I started taking whey protein as part of my workout, not looking for muscle gains, just realizing that I want to at least retain what mass I did have as I get older. I find it funny that some ask me if I’ve ever taken steroids. I never have. The main reason is because I always heard how they mess up your body. I also never tried them because I want to be able to honestly say that I never have. Any mass that I have is God given and brought out through hard work. Some people ask because they want to dismiss what you have earned through hard work and tell themselves that it came from a bottle or a needle. I believe they ask because they don’t want to admit that they just aren’t willing to put in the hard work themselves. Brazilian Jiu-Jitsu might not be for everyone, but if you can commit to it, you’ll find out that eating healthier makes training easier and it will help you get in better shape, which also makes training more enjoyable. 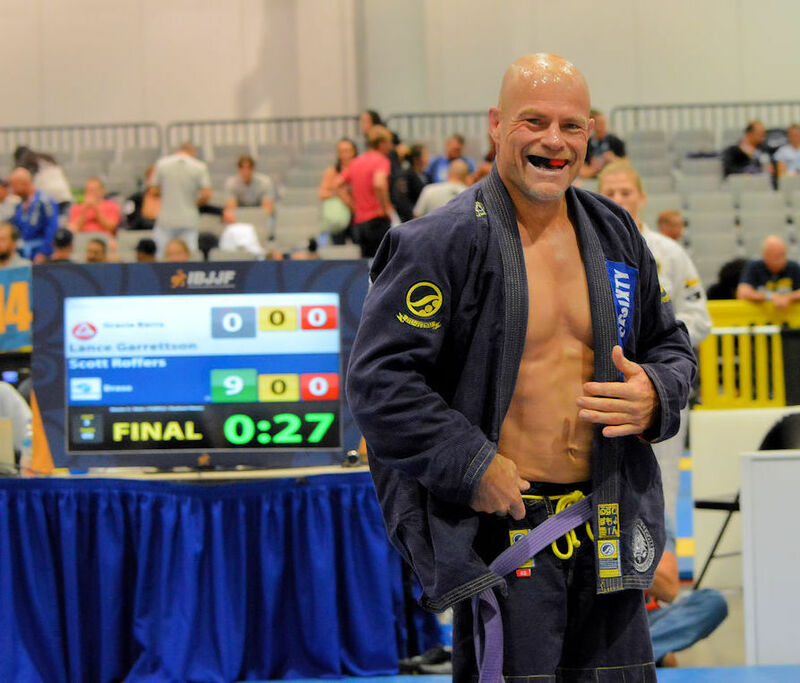 2017 IBJJF Chicago Spring Open – Double Gold!